Hollywood – Matt Downs Draws! Went to Hollywood today and found John Lasseters’s newly awarded star on the Hollywood Walk of Fame. I took about 100 more pictures while we were there of course. 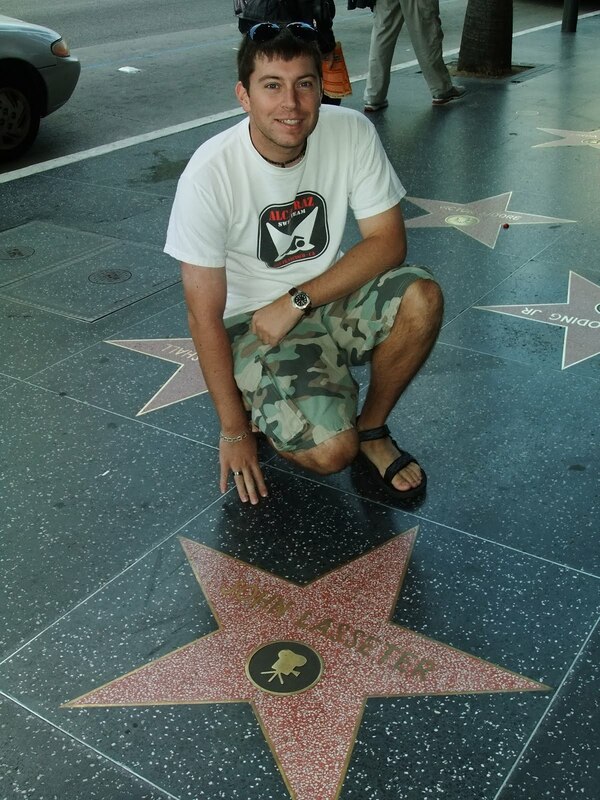 Hollywood Blvd has always been one of those famous American Pop Culture streets I’ve always wanted to visit.